Experience "Minot Magic" – August 14-17, 2019. Register Today! Motorhome Propane Pressure Regulator: What Is It, How Does It Work? Note: New password cannot contain spaces or special characters like [email protected]#$%^&*(), and must be at least 5 characters in length. 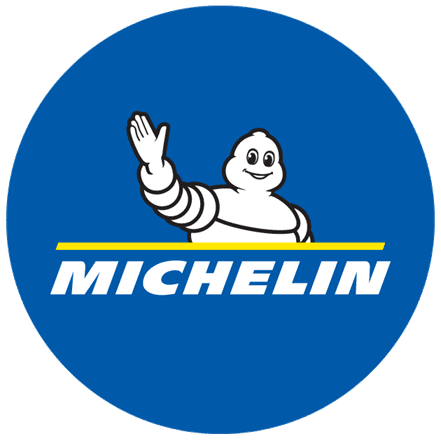 The Michelin Advantage Program is intended to provide competitive prices on Michelin tires at all authorized commercial Michelin tire dealers that handle the Michelin Advantage Program. Get on the road to savings with Michelin Advantage pricing available through your FMCA membership. 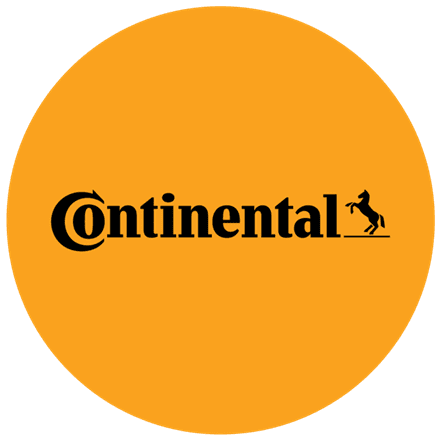 Continental develops intelligent technologies for transporting people and their goods. We offer the right tire for every application and type of terrain. Whether you need to take the highway, regional roads, city traffic or even venture off road, our premium tires for trucks, buses, and RV's are engineered to suit your specific application needs. Buy tires at program price at any participating Continental Dealer across the United States. .
Every member of FMCA, as defined in the Bylaws, accepts and agrees that a condition of said membership is the obligation to abide by the FMCA Member Code of Ethics and the other rules and standards of this organization, which represent all our endeavors to be good neighbors, careful and responsible coach owners and operators, and good citizens of our communities. Consistent adherence to the FMCA Member Code of Ethics is desired and required of every member, in order that the actions of all members may reflect favorably upon each other and upon FMCA; and thereby earn the confidence and respect of the public and its acceptance of FMCA and all its members. 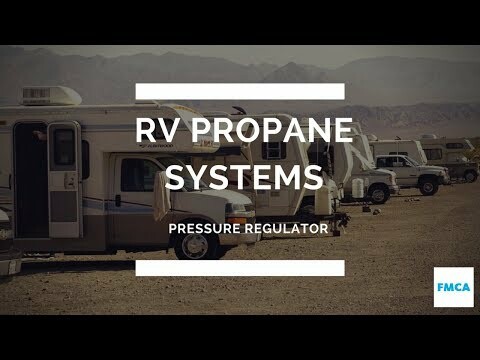 Respect the rights and privacy of other members and coach owners on and off the highways. Comply with all federal, state, and local laws and regulations governing the ownership and use of family motor coaches. Obtain permission to remain overnight, in a shopping center parking lot or on other private property, from the owner or responsible party of the property. Comply with all rules of national, state, municipal, and private facilities in which a member stays. Last but not least, members should not lose sight of the fact that there is a universal guideline known as the Golden Rule that directs all proper endeavors. Therefore, recognizing that the public will judge all family motor coach owners by their individual actions, all members of FMCA, as well as its employed personnel, are enjoined to honor and comply with the FMCA Member Code of Ethics.